Working with a small space propels people to be more innovative. As such, if you have a garden that’s rather small for the usual landscape design ideas, don’t be discouraged or believe that you cannot achieve a completely visually satisfying look for it. 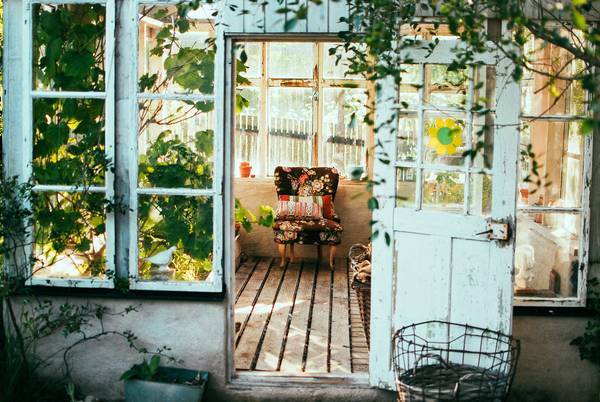 With a bit of of creativity, you can achieve maximum style for your little outdoor retreat — and you can even do this without busting your budget.